We’re all tech lovers at heart here, and given the fact that you’re reading this then we’re going to go out on a limb and assume you are, too. That assumption means that you’re probably guilty of buying and selling your fair share of smartphones too, just like the rest of us. 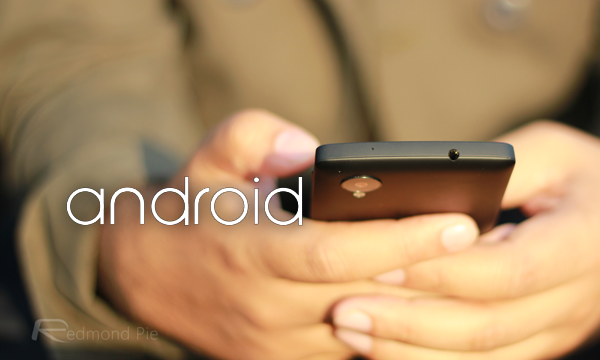 We’re also willing to bet that before you ship your old Android phone off to where it will spend the next chapter of its life, you do what all reasonable people do, and do a quick factory reset of your phone in order to wipe all of your data from it. Except, that doesn’t necessarily get everything. As is often the case with computers, the files and data aren’t really erased, but rather Android removes all of its file markers so that the system doesn’t know what to do with the data it’s looking at. For all intents and purposes the file system no longer exists, but if you’re keen enough then you can actually retrieve some of that data, and that’s not good at all. Thankfully, there’s a way around this little problem, and it’s nice and easy to do. 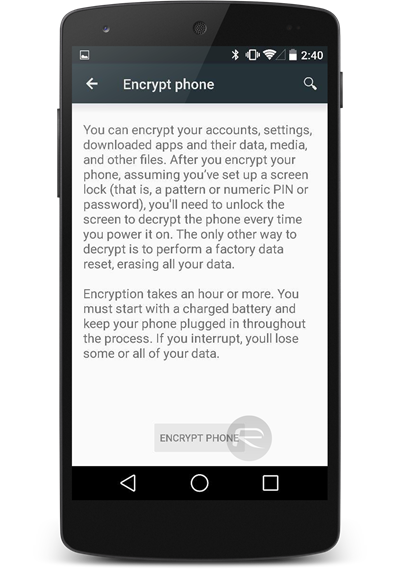 If you head into the Settings app on your Android phone and then flick through to Security, you’ll find an option to encrypt your phone. While this isn’t a bad idea at any time, doing this just before you wipe your phone will ensure that even if someone does manage to get at your files, they won’t be able to do anything with them. The whole encryption process can take an hour or more, so be sure to set aside some time in order to do all this. It’s worth the hassle, and could potentially be quite the life saver if someone unscrupulous were to get hold of your old phone and go hunting. If you want to take security to the next level, then we highly recommend that you don’t sell your device’s external memory card along with your smartphone. Or if you do plan to give that away as well, then it’s a good idea to run CCleaner (or any other equivalent software on it) before waving it goodbye. What about the files that I copy after the encryption? do they get protected as well? They would. The initial encryption will take time simply because it has to do everything currently on the phone. 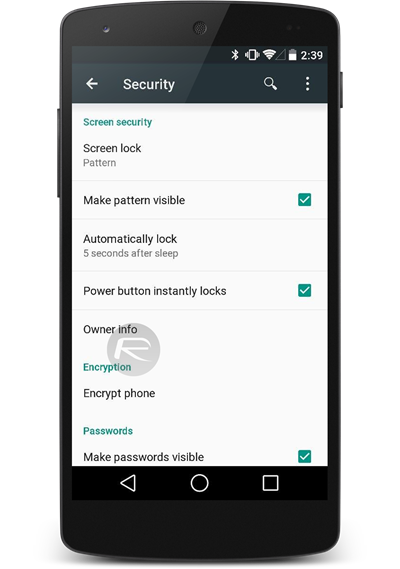 Subsequent additions are encrypted automatically. I’d recommend turning this feature on regardless. Set it and forget it. By default it encrypts only internal memory/storage? Or the process will take the whole device including external SD card?